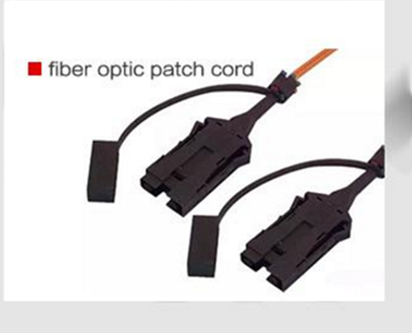 Our mainly focuses on manufacturing and supplying optical fibre passive components and active devices in China. 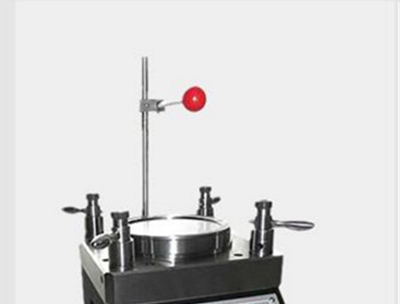 Our factory owns CNC machine tools, automatic lathes, and other precision machining equipment over 120 sets. 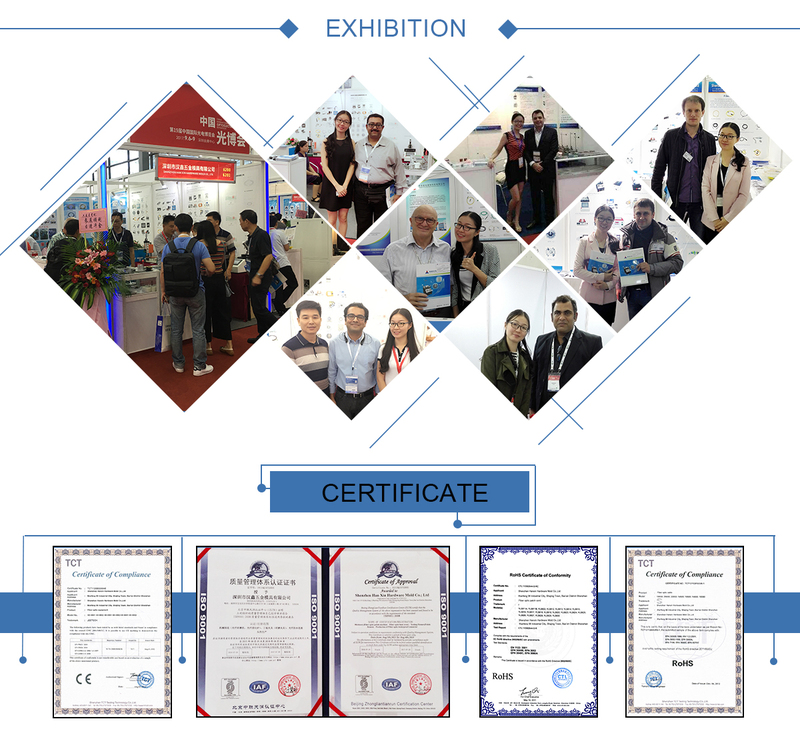 Shenzhen Hanxin Hardwe Mold Co.,Ltd mainly focuses on manufacturing and supplying optical fiber equipment and fiber optical passice components in China.Our factory owns CNC machine tools,automatic lathes, and other precision machining equipment. We value skilled engineering and technical personnel and skilled workers to produce the best quality products for clients. 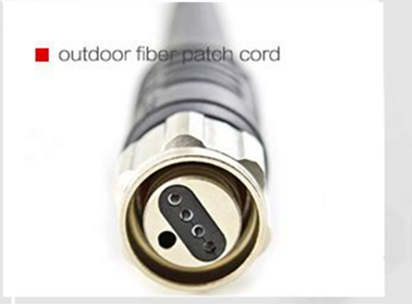 We offer a broad range of products, which have been widely used in Active Device Termination, Local Area Networks (LANs), Telecommunication Networks, Data Processing Networks, Wide Area Networks (WANs), and other applications. 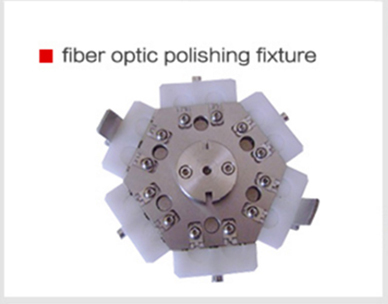 Fiber Optic Equipment : Fiber Cutting Machine,Fiber Optic Polisher Machine,Polisher Fixture,Curing Oven,Fiber Optic Microscope,Fiber Optic Pneumatic Crimper,Optical Insertion Loss and Return Loss Tester etc. 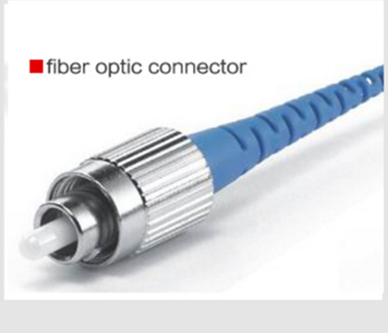 Fiber Optical Passice Components: Optic passive components as LC, FC, SC, ST,MU, MTRJ, ODC,PC,APC ,E2000 etc, fiber optical connectors, adapters, attenuators, patch-cords. 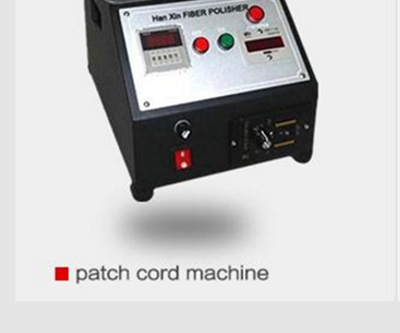 We can provide services to customers for set up product line of patch cord ,and staff training. "Customer first, quality first, service first, cooperation and win-win" is our goal. 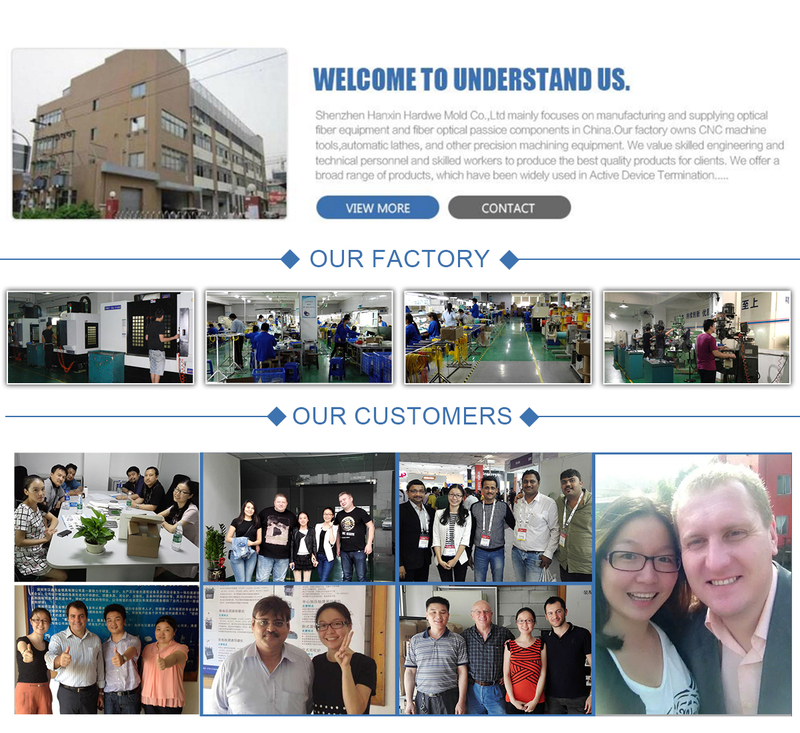 We are willing to become your cooperation partner to reduce product cost and improve the production efficiency!